Haha, comic relatively posted on time! Take that! 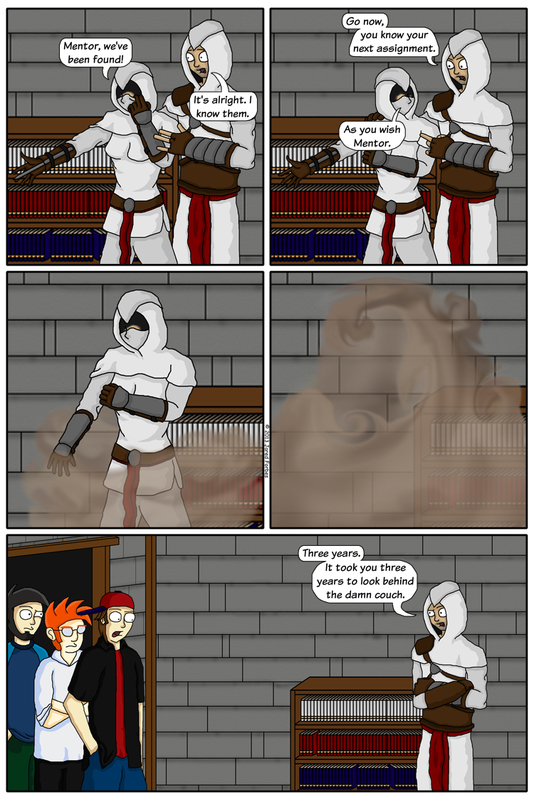 The plot thickens as the smoke clears in the assassin's den.